"Deck the halls with boughs of Harry, fa la la la la, la la la la. 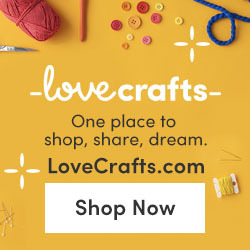 'Tis the season to choose Etsy. Fa la la la la, le vi o SA!" Of course, Hermione would argue that it's LeviOsa, not levioSA; however, as it's also the season of SAnta Claus, I'm going to give Ron the benefit of the doubt and sing Le vi o SA to my heart's content. For when it comes to Jo's Wizarding Wonderland , Christmas is the levitation charm that lifts her magic to another level. 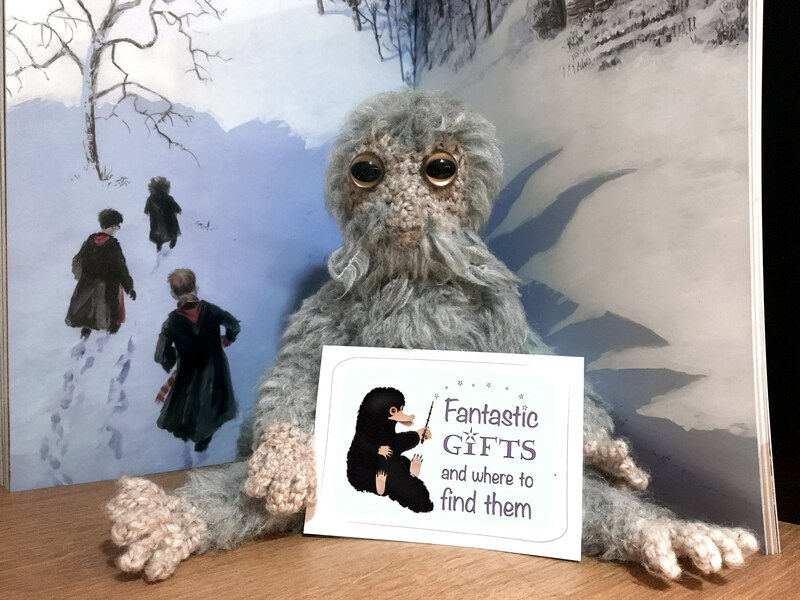 From flying baubles and dancing hippogriffs, to everlasting snow and Weasley Jumpers, Harry Potter and Christmas go together like Dobby and socks! So we have Wizards, we have Winter... what could possibly make this Wonderland even better? ACCIO WitchCrafting! 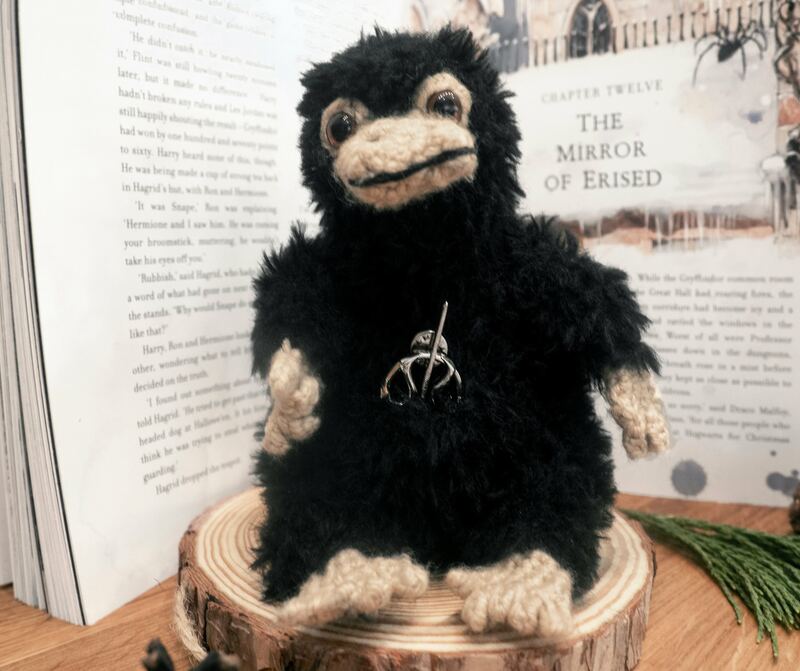 Those familiar with my SPEW Crew will know that the Wizarding World has been an inexhaustible source of magic for my own maker life and, what's more, I am FAR from alone. Since launching Bumble and Be Makes in 2017, I have discovered so many magical makers on Etsy and they are simply too SPEWtacular to go unnoticed. If someone asked me to describe Harry Potter in one word, it would be ALWAYS. Beyond its significance for the series, it symbolises my enduring love for the Wizarding World and it appear that "magical minds think alike." 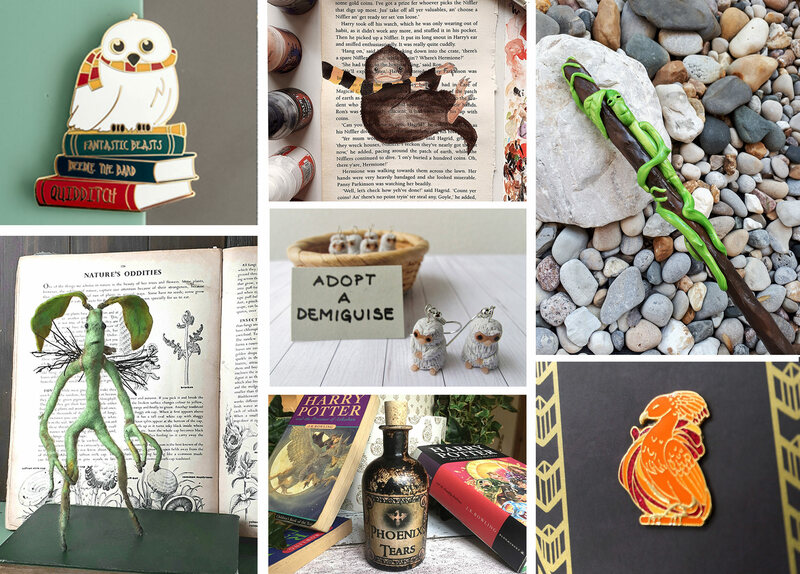 If you search "Harry Potter Always" on Etsy, you will discover more treasures than the whole of Gringotts and two particular gems caught my eye. The first was an 'Always' decoupage box by LolaLovesPrimrose, which has already been earmarked for future adoption card storage! The second was this "Always" doe pendant from WishKnotsJewellery, complete with a miniature doe charm. For the past few years, we've done 'fill-your-own' crackers and it's basically our version of secret santa. Mum knows me too well, because this tumbled out of mine two years ago and I can confirm that it is every bit as magical in real life. Just because a present is practical, doesn't mean it needs to be boring; by the same token, just because something is "fandom" doesnt mean it's frivolous! The reality is, if you're going to drink coffee, tea or butterbrew at home, you need a mug. If your chosen drink needs a spoonful of sugar - or felix felicis - you're going to need a spoon. So before you cast your eyes on the high-street, why not cast ESPRESSO PATRONUM with these two magical creations? I also wanted to include some more understated options. Tea Potions and Patronus Candles are the perfect way to say "I ADumbledore You... but I'm also aware that, like Dumbledore, you've got style and might not appreciate a crochet Pygmy Puff." I think the idea of a Patronus candle is wonderful, as it's literally your light in the darkness; as for the tea potions, I bought it as a gift this year and they genuinely look like actual potions; my friend can also confirm that they they taste just as good. ...is OWL POST. While nothing will ever compare to the letter from Hogwarts School of Witchcraft and Wizardry, that doesn't mean you have to settle for the Dursley's idea of a Christmas Card... otherwise known as the dullest thing since non-moving staircases. I'll be honest, I've always been cynical of Christmas Cards; how many people panic-buy half a dozen multipacks at the start of December, write the same message in each one and write names they would otherwise never think of? 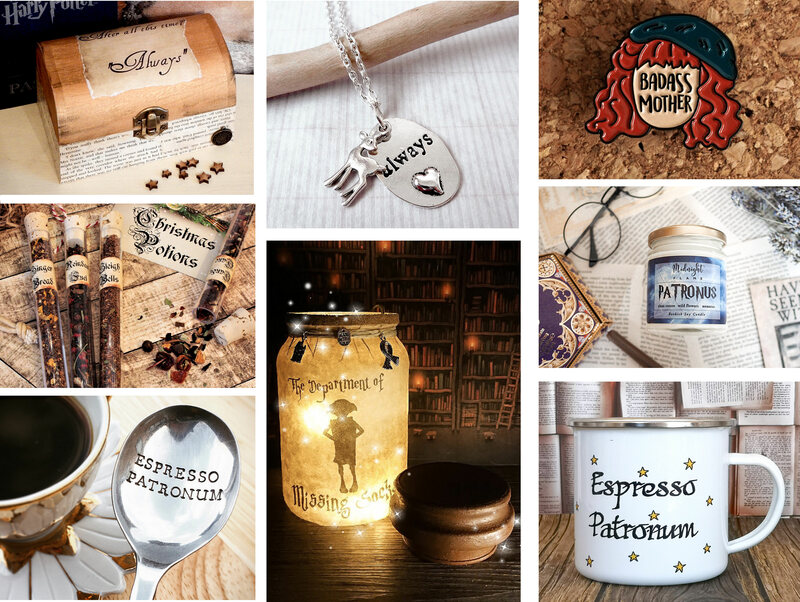 Accio ETSY and, quite simply, a few of my favourite things: Harry Potter, Puns and the Pursuit of #SmallBiz happiness. Put them together and what have you got? Babbity, rabbity... SPEW. Yes, that's right, Charli Tait Illustrations has created a SPEW-friendly FREE ELF Christmas Card and it is every big as magical as it sounds! 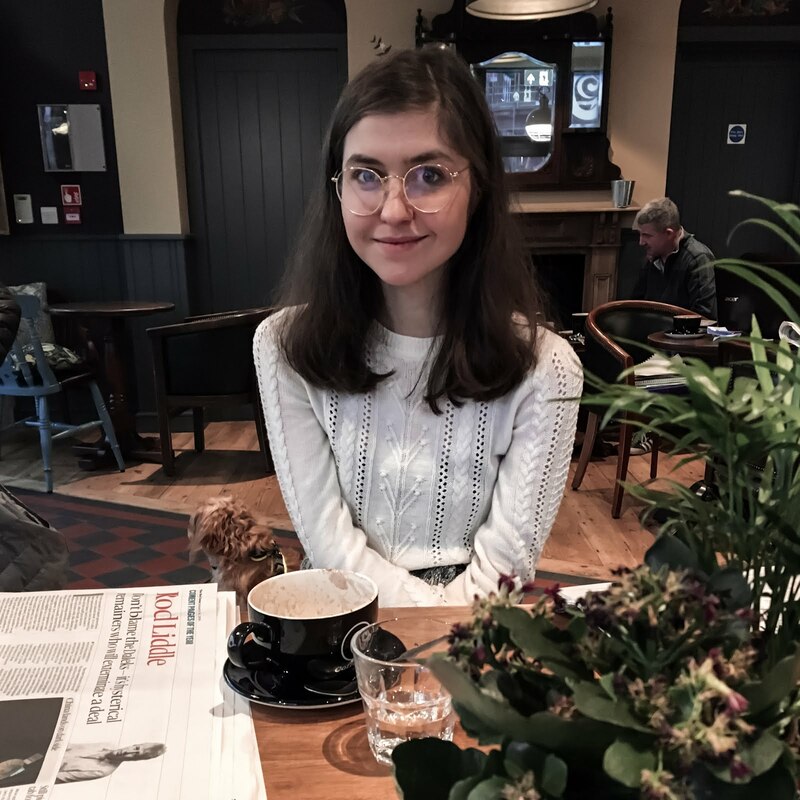 Not only is she one of my new favourite artists, she lives in Bristol and is selling her cards at the newly-opened Card Shack, so I've made it my mission to get there next week.. Cue Crimes of Grindelwald SPOILERS - that being said, if you’ve made it this far and you haven’t seen the movie, I recommend sorting out your priorities and then returning. As mother of The SPEW Crew, it should come as no surprise that I’ve dedicated an entire section to my BFFs - Beast friends for life - and this includes their newest member: the Phoenix! The wing-detail on Hannah Hitchman’s enamel pin is incredible and, if you’re still determined to #ProtectTheSecrets, Holly Wands and Tail Feathers are the perfect alibi. The same goes for this Phoenix Tears bottle by Ruby, Alice and Me, although it would make a magical addition to any Fantastic shelf/ shelfie, especially if you’re a fan of apothecary-style decor. Back the OBs (original beasties) and obviously I couldn’t miss out my beloved Dougal. I didn't think anything could be better than one demmguise, until I bumbled upon InTheDungeons and saw DEMIGUISE EARRINGS. Aka Double Demiguise and - oh my GODric - I can’t get over how cute they are! Just imagine if you found these inside a Christmas Cracker? That's the dream. 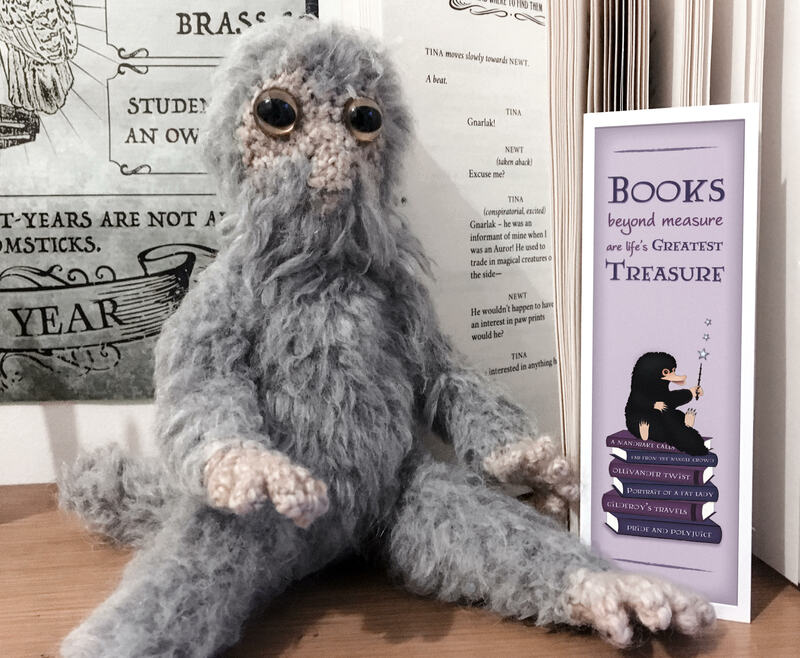 If you’re looking for items under the £10 mark, BritishBookArt and StudioPinsandPaper have enough treasures for a whole litter of Baby Nifflers. Enamel pins are the new (sirius) black and it's hard to know where to start. However, I spied this snowy owl on Instagram and immediately fell in love with the detail - not do the books include miniature titles, she's wearing a little gryffindor scarf! Finally, we can't be forgetting Newt’s chosen sidekick and these two creations will blow(truckle) your mind. Waggledance Art and Splatter Palette were two of the first Witchcrafters I followed on Instagram and their creations are living proof that "maker magic" exists. if you’re shopping for a truly special someone, these are the kind of gifts that you treasure for always. I'd love to think the same of my SPEW CREW, because they offer something no high-street store can: the gift of being one-of-a-kind. If the popularity of House Pride posts on Instagram are anything to go by, you’ve officially entered the Room of Requirement ! 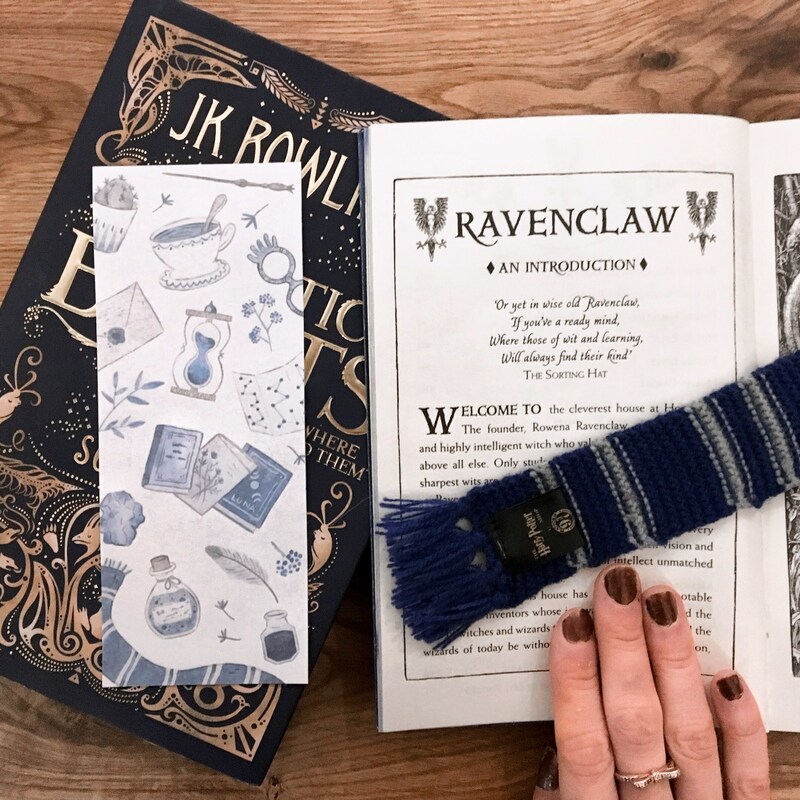 I'm the first to say that ‘likes’ don’t mean everything - as Hermione says , there are far more important things - but people seemed to love my Ravenclaw bookmark by Kristin Askland and hopefully it shows they love her artwork too! I cannot recommend her shop enough and the same goes for Katie Abey. She is possibly punniest potterhead I’ve ever seen and, if anyone’s cared to notice, I am partial to a pun or twenty-two. 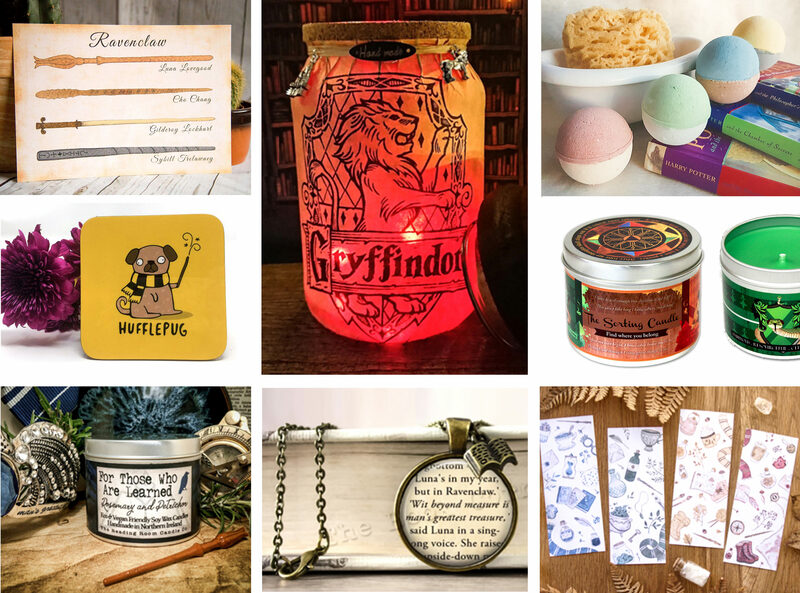 As a recent customer of her shop, I solemnly swear that you will not regret placing an order… one word: DUMBLEBEE. 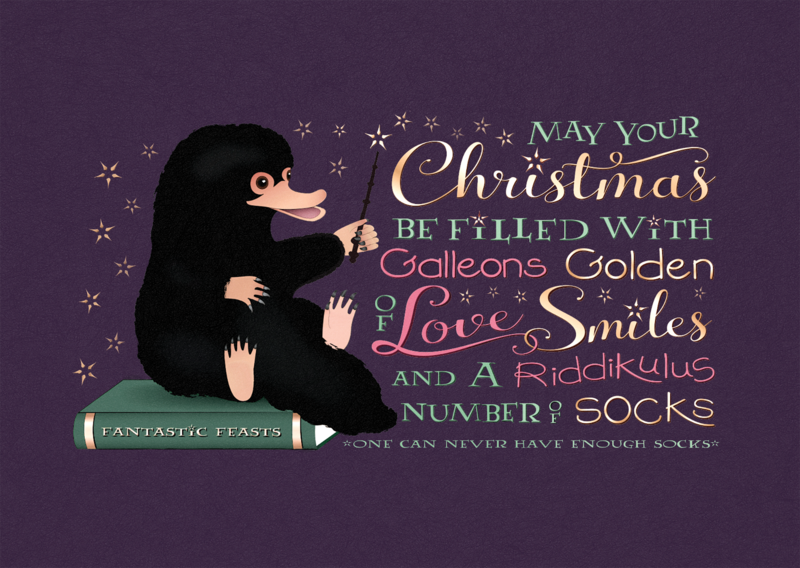 Just be careful that your Niffler doesn't find it first! Another item to hit the “style and substance” mark is this ‘house wand’ print; I’ve never seen anything like it before and it’s a magical concept. While I do love the actual wands, my gringotts vault begs to differ and this is the perfect solution - four for the price of a wand handle! If the weather outside is frightful and your "pine fresh" password no longer works, I’ve found the next best thing - House bath bombs and a Sorting Hat candle! Not only are they realistic alternatives to a talking mermaid, both are 100% bunny-friendly - I was devastated to see that the Boots range was "tested in china". 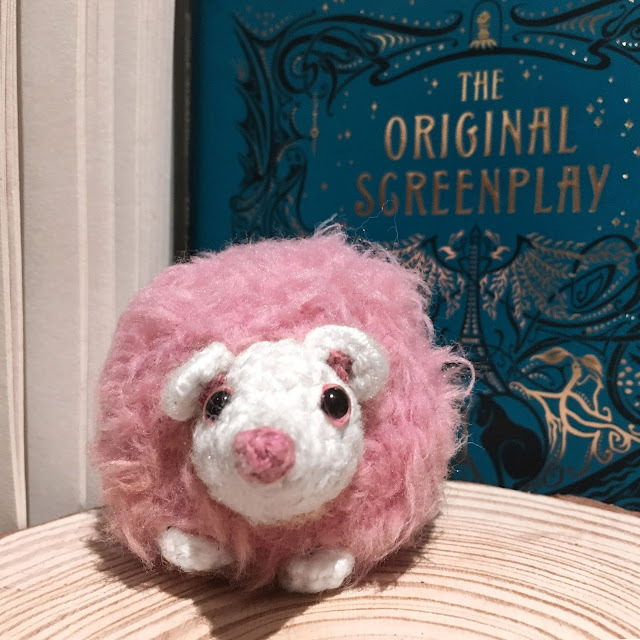 I love new Wizarding World items as much as the next Potterhead, but cruelty-free priorities will ALWAYS come first and I know that Luna/Evanna would agree. Speaking of Ms Lovegood, as her long-lost Ravenclaw twin I was enchanted by this pendant from The Book Corner. Like BritishBookArt, it uses book pages to ensure you are never far from the original magic! I love crafts that incorporate book pages (secondhand, obviously) and book page flowers are definitely on my horizon for 2019. Last but most definitely not least, Grobblenots make a second appearence with their house-themed light up jars! This shop is siriusly the magic that keeps on… magicking? Is that a word? There’s no red squiggle, but my Ravenclaw-mind is a-quivering… with the mugglemade “gift that keeps on giving.” It truly is, trust me. Shop small and the world is your Oyster Salamander. On that note, I solemnly swear that, one day, I will have my eyes compared to a salamander and it will be every bit as magical as NewTina.